Martin & Jean Shafiroff Host Annual Cocktail Party to Kick Off Mission Society of New York’s Annual Founding Families Gala. 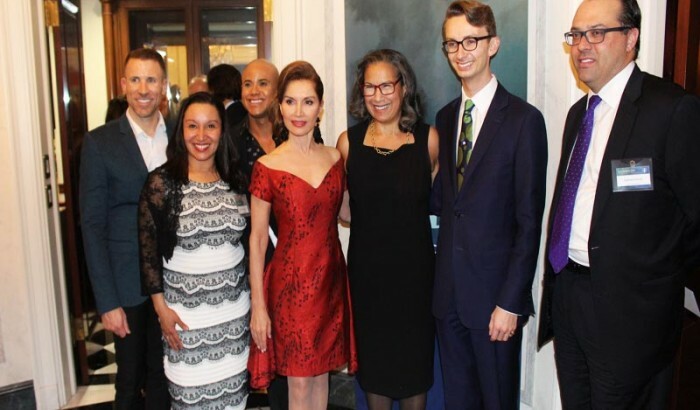 Lighting the way for equity in urban education, Jean Shafiroff and Martin Shafiroff hosted a reception on the Upper East Side on Thursday, April 4, 2019 to kick off the Mission Society of New York’s annual Founding Families Gala, which raises funds to support programs that provide young people with a path towards economic opportunity. “Our Founding Families Gala theme is designed to highlight the story of the Mission Society which parallels the story of the building of our City. Over two centuries ago the Mission Society was founded by some of the City’s most enlightened residents to serve and enable those residents living in poverty,” said Mission Society President Elsie McCabe Thompson. “New generations of equally enlightened families have also responded to this call to serve and support. They knew that building a City takes the work, dedication and ingenuity of those with means as well as those without”. The Gala—co-chaired by Jean Shafiroff, Katrina Peebles, and Stanley H. Rumbough—will be held on Tuesday, June 3 at CAPITALE at 130 Bowery in Lower Manhattan. To purchase tickets to the Gala and learn about sponsorship opportunities, Click Here. 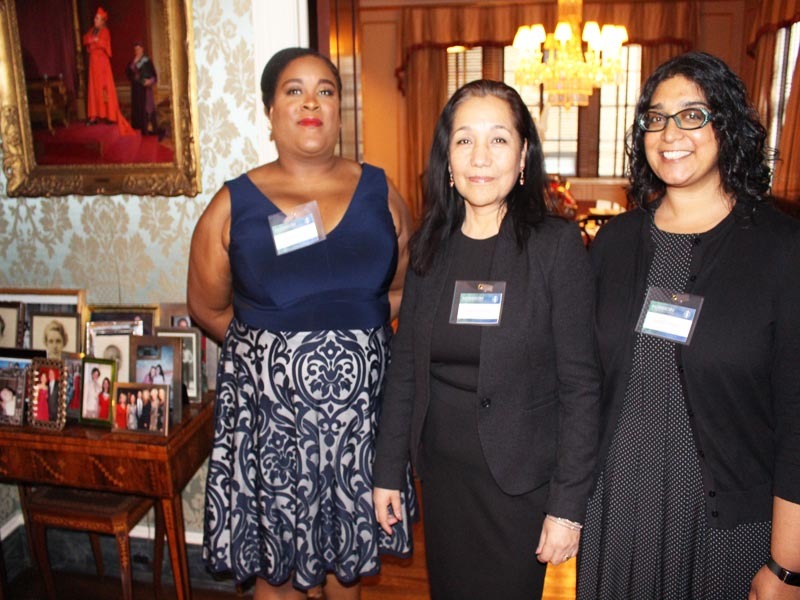 The launch event, which drew 100 attendees, featured remarks by Jean Shafiroff and Mission Society of New York President Elsie McCabe Thompson. 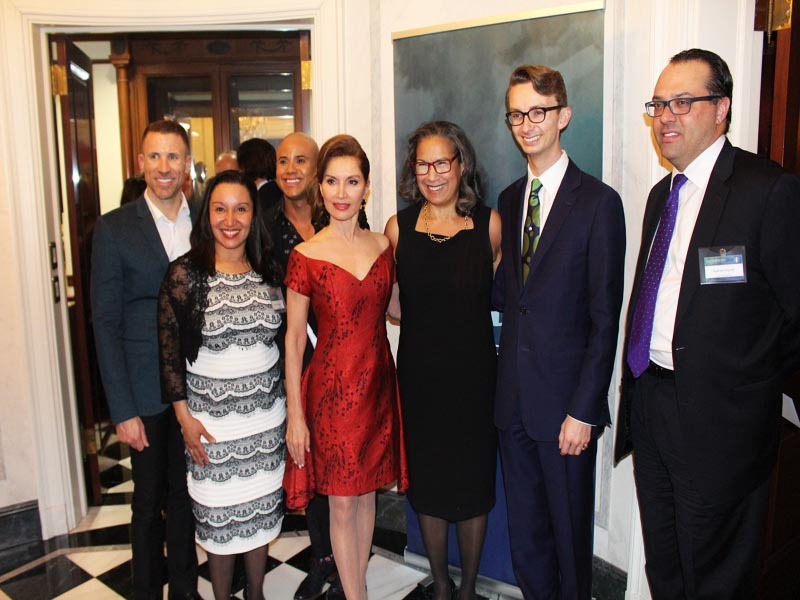 Among the attendees were: Geoffrey Bradfield, Emma Snowden Jones, New York State Assembly Member Rebecca Seawright, Janna Bullock, Edgar Batista, Cole Rumbough, Jay Moorhead, Matthew Mamak, Lucia Hwong Gordon, Matt Richard, Flo Anthony, Jane Scher, Dr. Gary Rumbough, Jason Daniel Fair, and Jarrod Freeman. Performing at the event was pianist Micah McLaurin. About the New York City Mission Society : Since 1812, the Mission Society of New York (Mission) has provided services and programming for over 6.5 million youth and families in New York City’s most underserved communities. Throughout the course of our history, Mission has worked to end intergenerational poverty by providing transformative educational opportunities for the city’s most vulnerable youth. Mission administers interactive after school Out-of-School time (OST) learning, summer enrichment, as well as college and career development programs to nearly 4,000 of the most vulnerable students at 11 of our existing New York City public school sites. In addition, Mission actively engages parents and guardians, provides support for local schoolteachers, and prioritizes the professional development of our own staff – nearly 60% of whom are from the communities we serve. 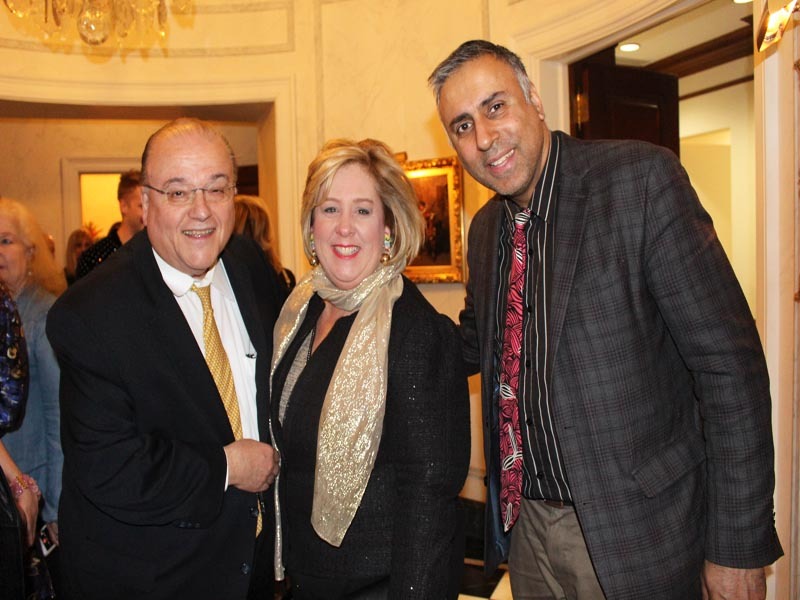 See more about Mission Society of New York in our World Liberty TV, Humanitarian Channel by Clicking here.